Content strategist. Data expert. Tea fiend. Ruth is Springload’s triple-threat with broad experience in content, UX, and customer-led design. 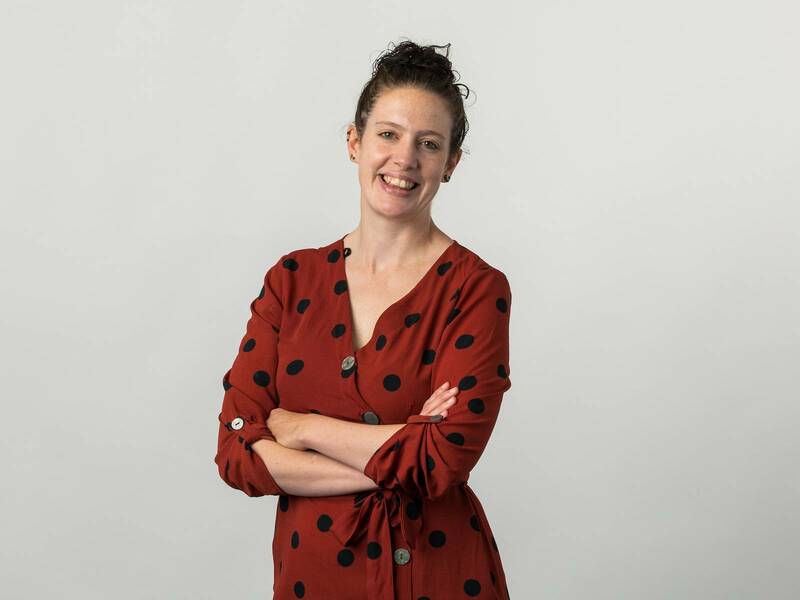 A data nerd at heart, she uses analytics, research and testing to drive decision-making resulting in digital experiences that put the customer at the forefront. Before Springload she put her zoology degree to good use in the Caribbean, working for Durrell Wildlife Conservation Trust. She got into the world of websites when she returned to the UK to work on Wildscreen's ARKive project. After she arrived in New Zealand, she spent four years looking after Te Papa's digital content, including the live broadcast of the colossal squid dissection. She's Springload's resident cephalopod expert.